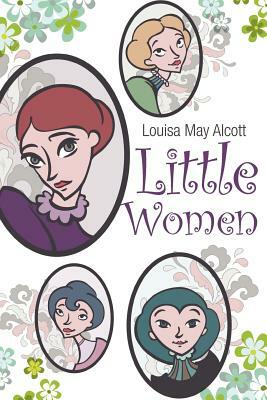 Little Women is an outstanding achievement of nineteenth-century American literature, and the first children's novel written in the United States to have become an enduring classic. The March girls are shown throughout as real people and not mere moral examples as we follow them from childhood through Little Women and Little Women Part Two (known in Europe as Good Wives). The portrayal of the strains and delights of family life is unsurpassed in literature of the time, and has a telling message for the modern world.